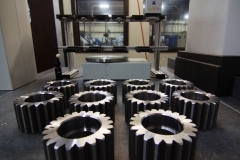 We have what it takes to exceed your machining expectations. 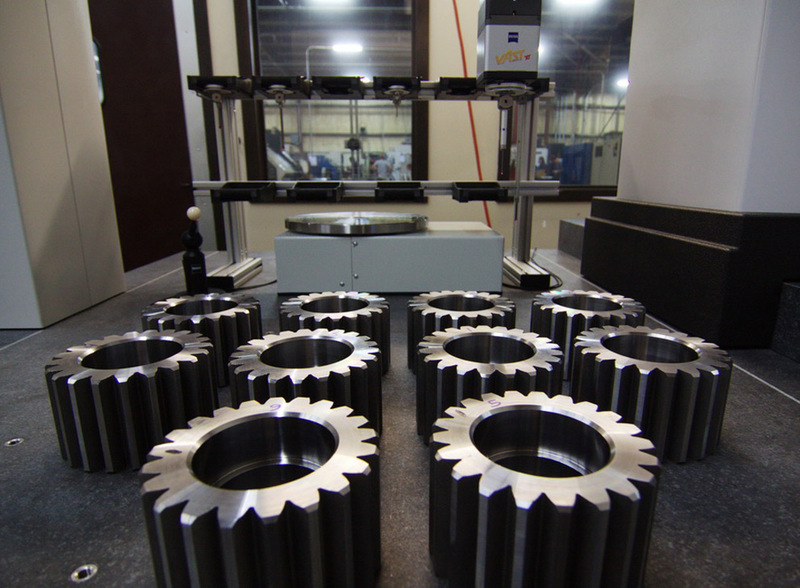 guarantee the most precise manufacturing available today. 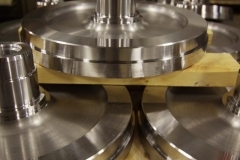 We offer in-house packaging and delivery, which streamlines the order process and reduces lead time. 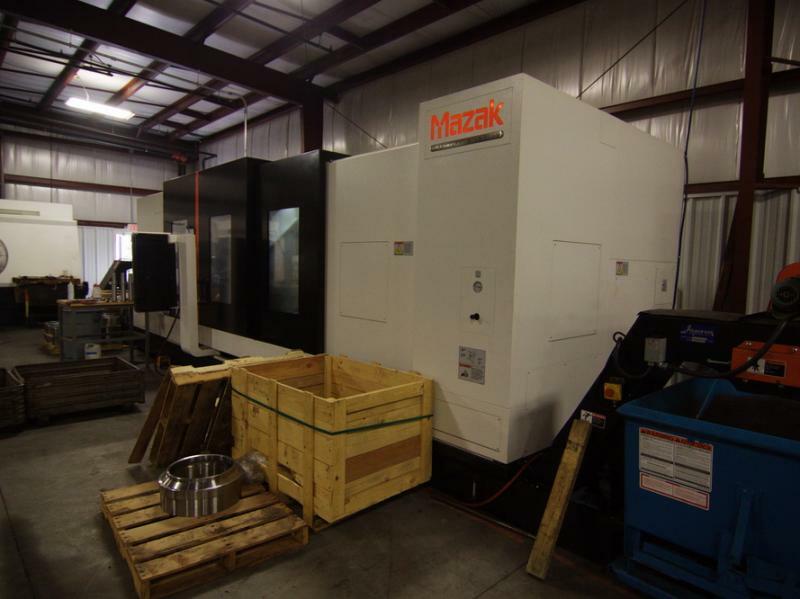 We pair our equipment with the most advanced computing systems available. 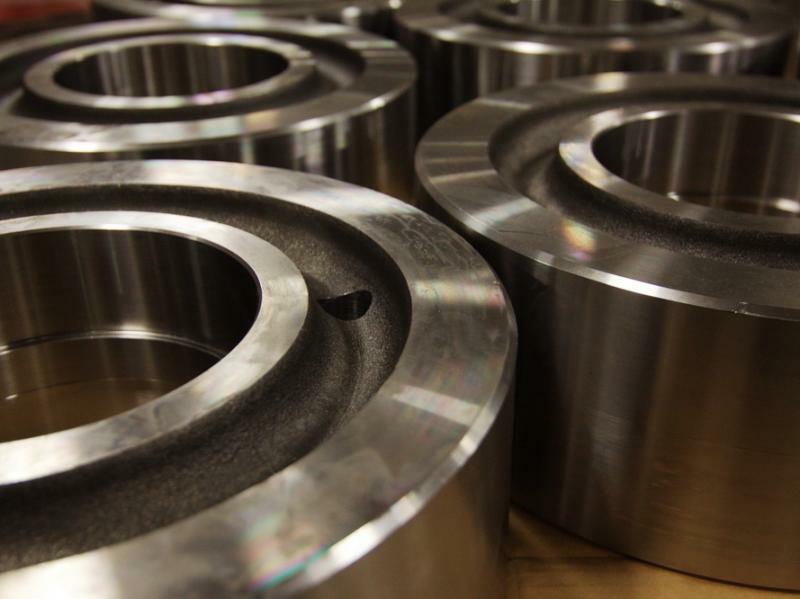 Our customers deserve the best. accomplish that mission everyday. Let us do it for you too. 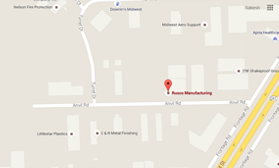 Rusco Manufacturing, Inc. is a family owned and operated business that was founded in 1977 by Russell Winters, Jr. With an extensive background in machining, we are pleased to offer our services by accommodating your machining needs. 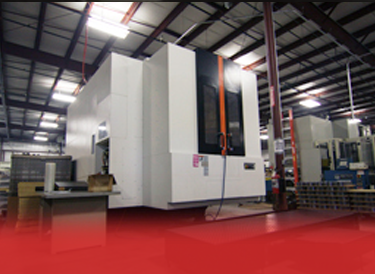 Housed in our 74,000 sqft facility are 100+ pieces of CNC equipment. 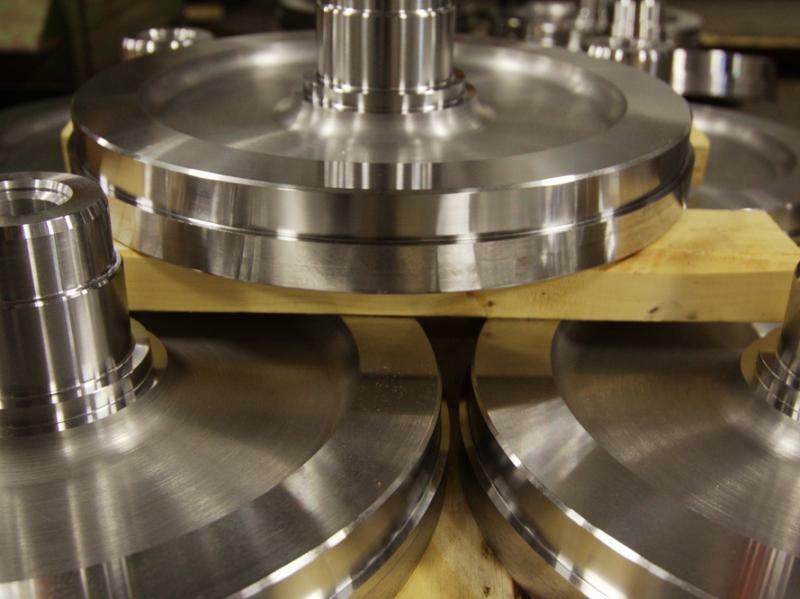 We strive to offer on-time delivery and excellent quality with our state-of-the-art equipment. 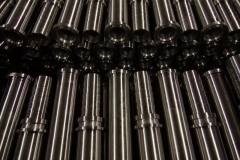 We have extensive options with our CNC turning, depending on part size. 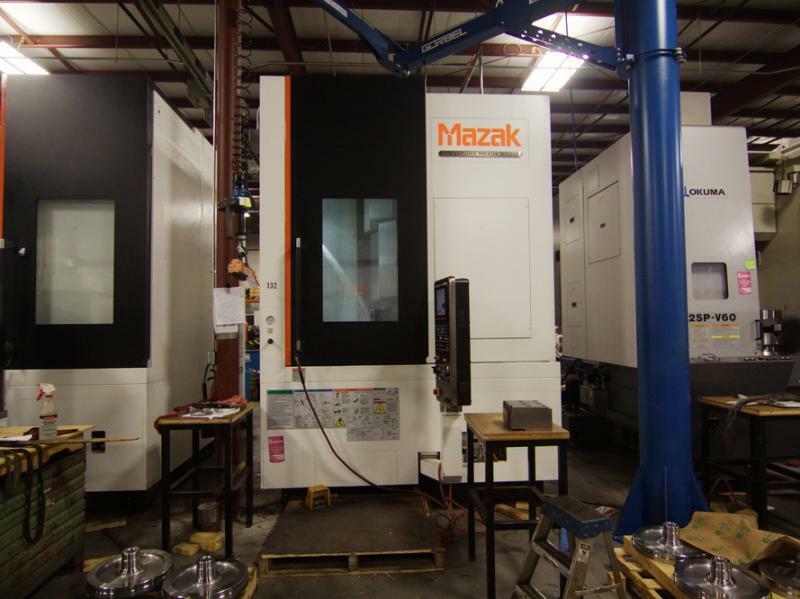 Click here to learn more about our CNC Turning capabilities. 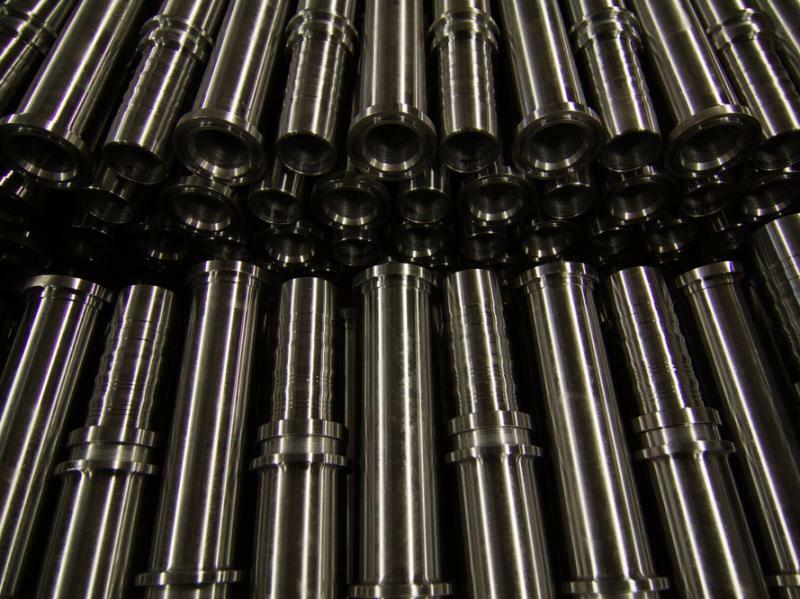 Our gun drilling capabilities will exceed your expectations, click here to learn more. 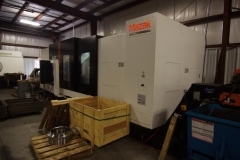 Let us help you with all of your CNC Machining needs. 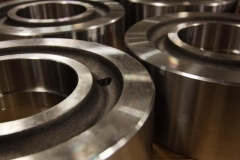 We can work with you on your next project requiring OD/ID grinding, just ask us how. 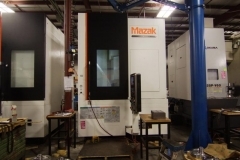 We have the best resources for all of your heat treating needs. Interested in working for us? 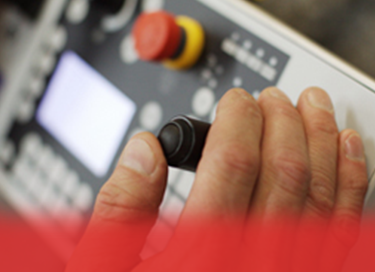 We’re looking for skilled workers of various types. 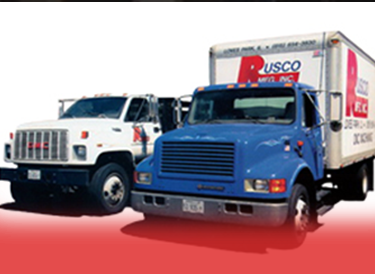 Click the link below to check out our job openings and fill out an application!